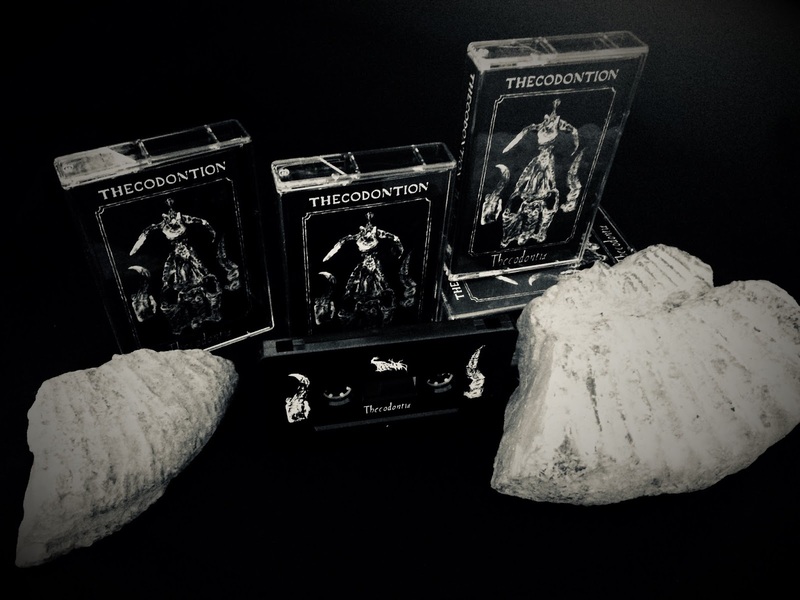 'Thecodontia' EP is OUT NOW! 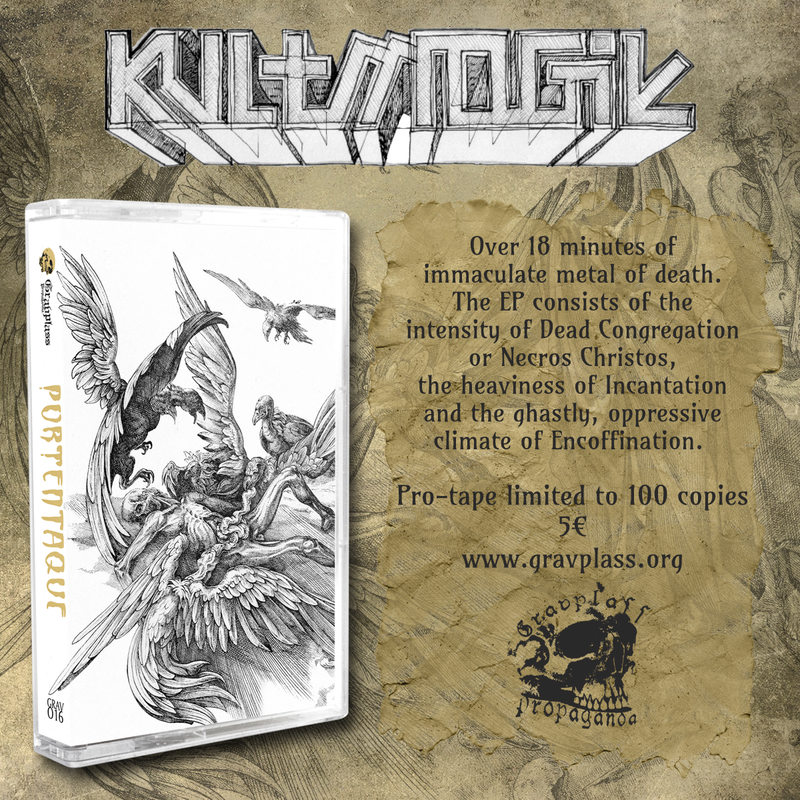 Four pieces of Furious and Chaotic Prehistoric Metal of War! 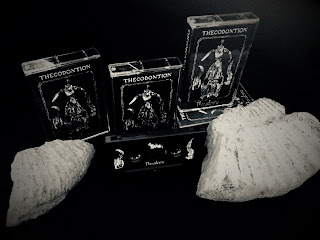 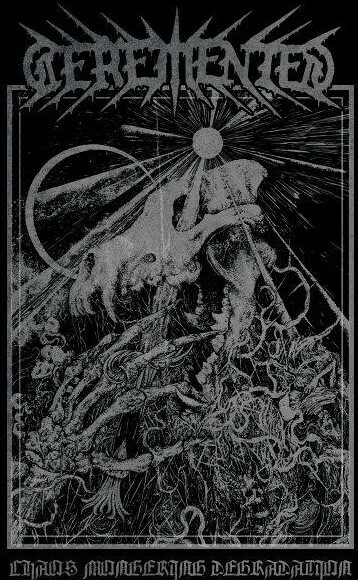 I am really proud to announce that Gravplass Propaganda is going to release THECODONTION debut tape ep entitled "Thecodontia"
It's absolutely amazing primal and chaotic Death/Black Metal for fans of Antediluvian and Mitochondrion. 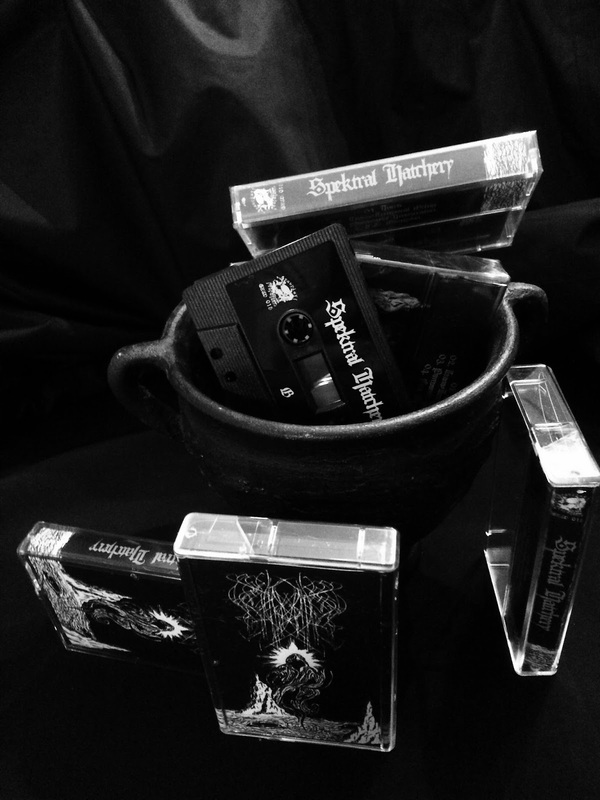 Tapes are in the making now so stay tuned! Kult Mogił return with an EP entitled “Portentaque”. 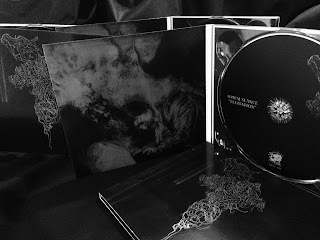 The stunning artwork was prepared by Jose Gabriel Alegría Sabogal. 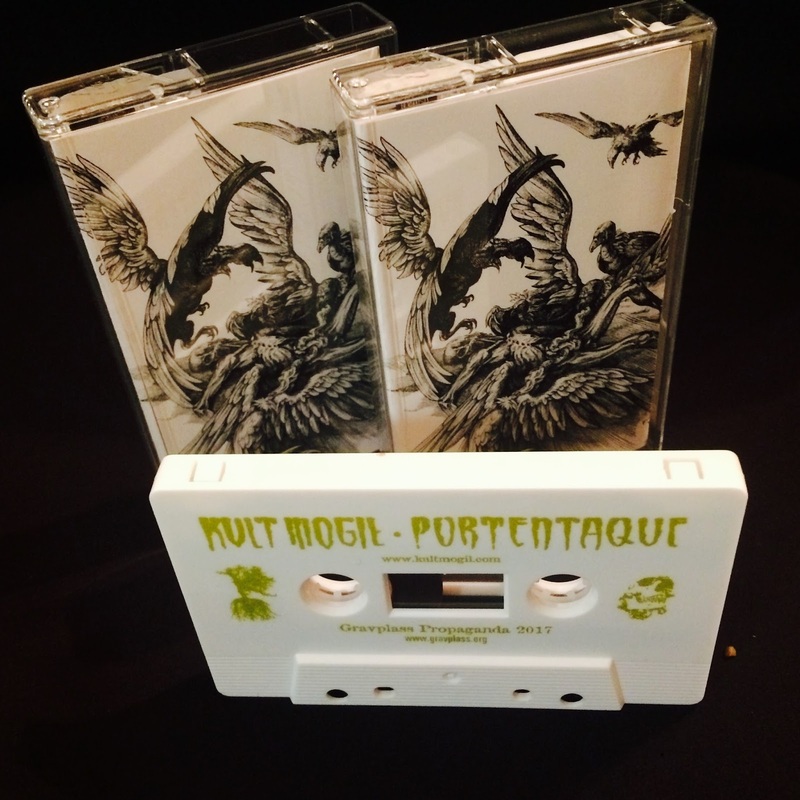 “Portentaque” includes over 18 minutes of immaculate metal of death. 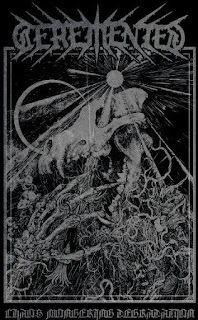 The EP consists of the intensity of Dead Congregation or Necros Christos, the heaviness of Incantation and the ghastly, oppressive climate of Encoffination. SPEKTRAL HATCHERY AND OPIUM SEANCE OUT NOW! 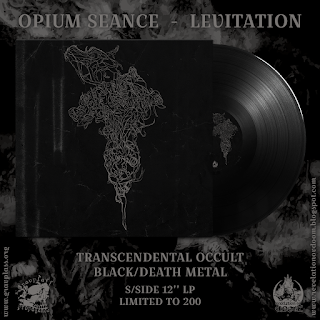 I've been obsessed with LEVITATION ep since I first heard it a week ago and now I'm extremely proud to announce that Gravplass Propaganda is releasing OPIUM SEANCE debut on tape. Filthy raw and disgusting bone-crushing abysmal mixture of rough Death Metal and gloomy Doom. 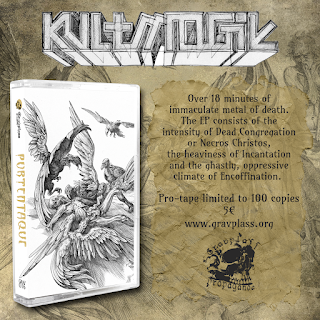 Pro-tape limited to 100 copies soon.